Yatzy is the dice game where players should score as many points as possible, by throwing combinations of dice. 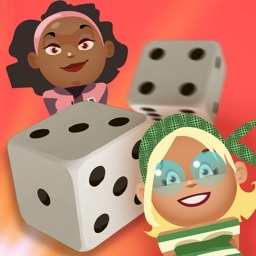 There are only 13 rounds in the game and you should fill in all 13 combinations. 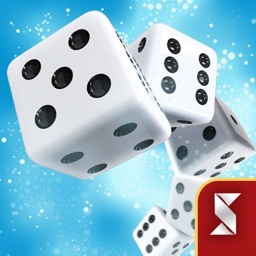 This dice game is also called poker dice. 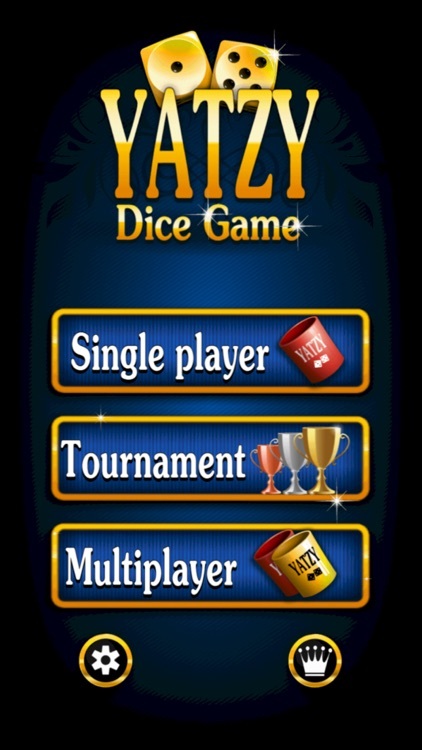 Here, in the game 5 identical dice is the best combination which is called Yatzy. 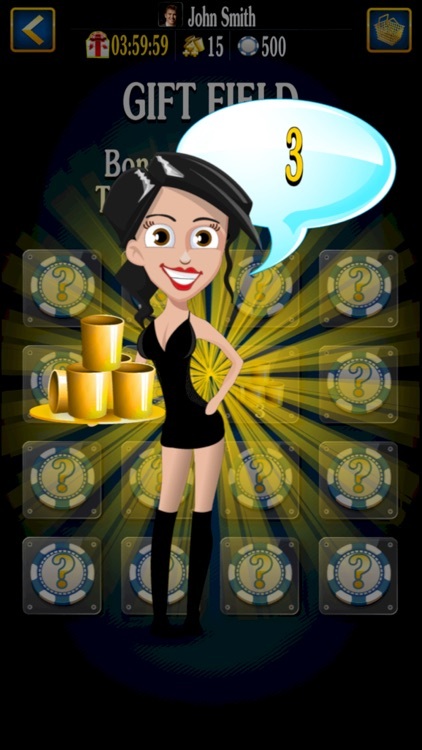 There are a number of combinations such as Full house, Three of a Kind, Four of a Kind, Small Straight, Large Straight. 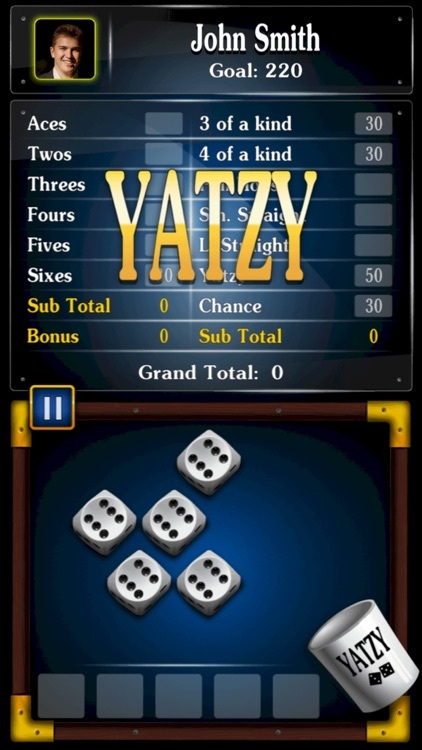 If you re-throw Yatzy, Joker Rule will be activated and you will get a bonus and could write every combination. 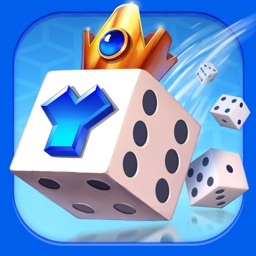 You can find full details in our website, dedicated to our remarkable dice game. 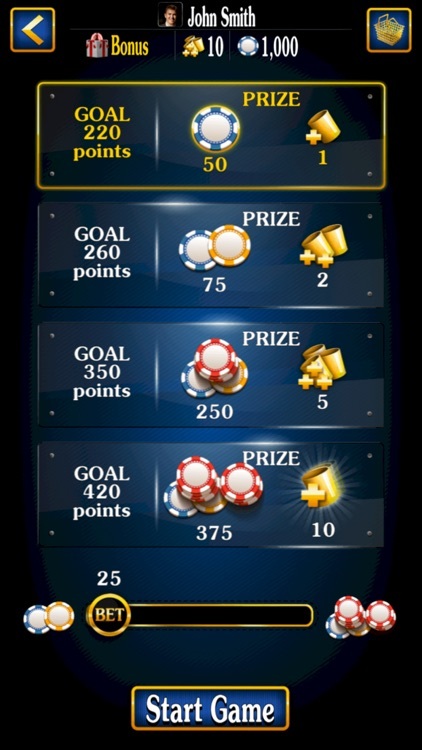 - The selection of the opponent just of your level. 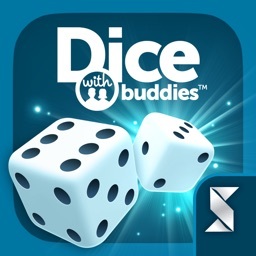 In the near future dice game will get focused on “dice” and “cups” that will show your level. 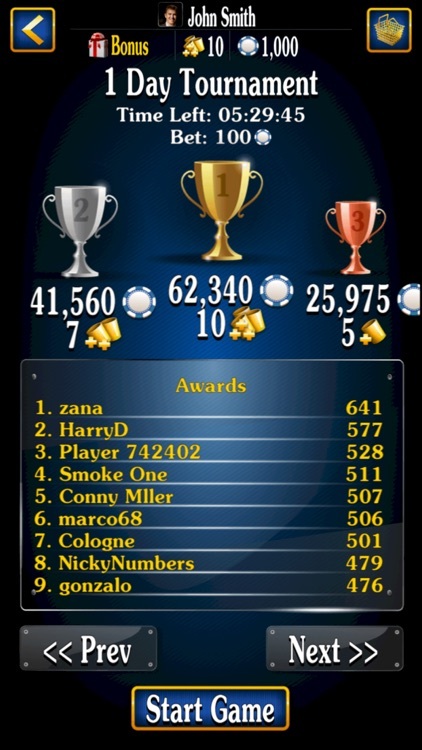 By the way, you can hear other names of this game. 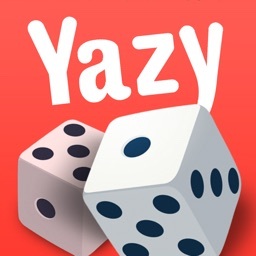 They are yatzy, yatzee or yacht. 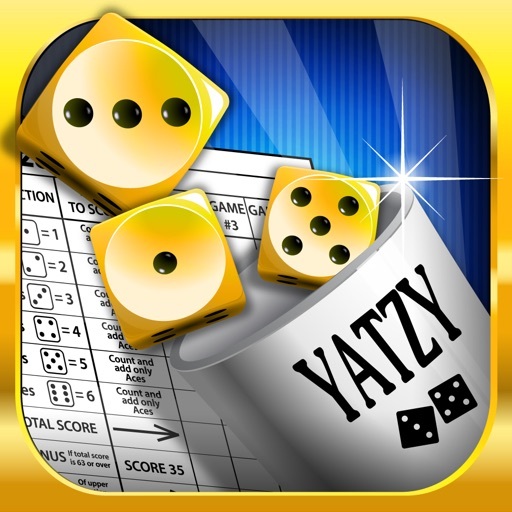 Play Yatzy and enjoy it!